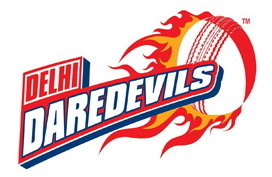 One IPL match was held today. The Match Wise Highlights are appended below the Points Table. • Bowling: AS Rajpoot 2/23 in 4 overs, Mujeeb Ur Rehman 2/25 in 4 overs, AJ Tye 2/25 in 4 overs. • Batting: SS Iyer 57 off 45 balls, R Tewatia 24 off 21 balls, PP Shaw 22 off 10 balls. • Bowling: Sunil Narine 1/23 in 3 overs. 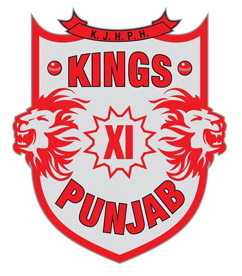 Result: Kings XI Punjab won by 9 wickets.